Rare Earth is an American blues rock band formed in 1960 as The Sunliners. After recording an unsuccessful debut album, Dream/Answers, on the Verve label in 1968, they affiliated with Motown's Rare Earth record label (named after the band), from 1969 to 1972. 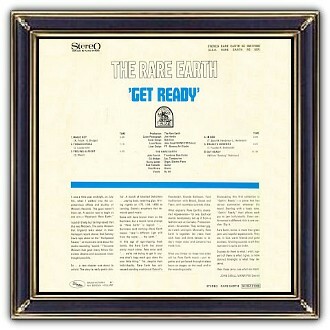 Rare Earth was the first big hit-making act signed by Motown that consisted only of white members. 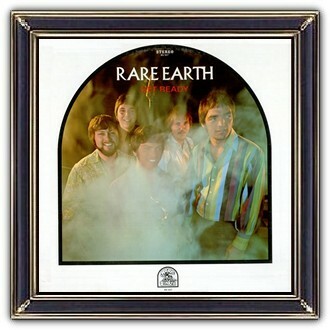 Rare Earth had a number of Top 40 hits including their greates hit Get Ready which was a cover of The Temptations. It was even more successful than the original. This disc sold over one million copies and received a gold record award. 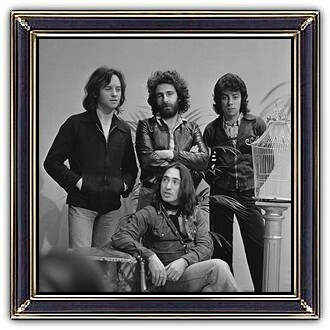 Their 1973 album, Ma, is considered one of their best overall work. After many line-up changes (and returns) Rare Earth still continues to perform at corporate events and on the oldies circuit. Gil Bridges is the only original and constant member.